Travel with ease when you stay at our hotel near the Arcata-Eureka Airport in McKinleyville, California! Best Western Plus Humboldt Bay Inn is just a 20-minute drive away from Humboldt County’s regional airport. Serving 2 commercial airlines, United Airlines and PenAir, getting to and from Eureka from San Francisco and Portland has never been easier. 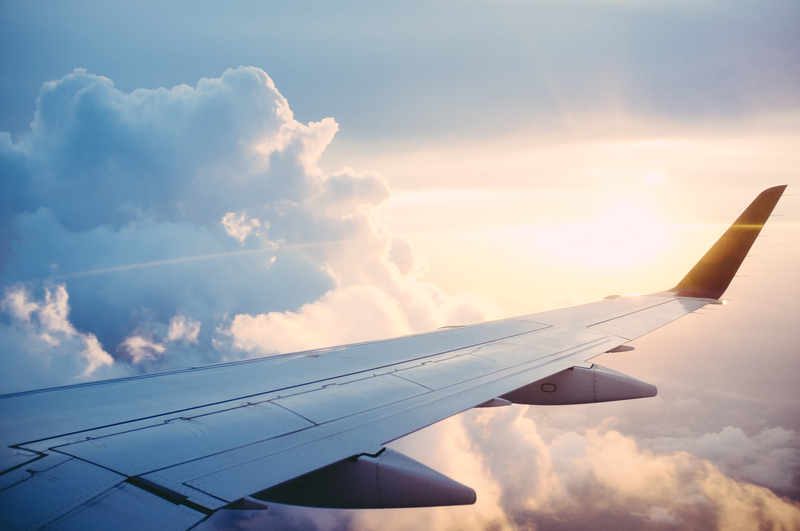 Make your travels feel like a breeze and fly to the California Redwood Coast – Humboldt County Airport! Coming Spring 2019, the Arcata-Eureka Airport will be flying travelers to Los Angeles and Denver. Ideal for business travel, enjoy direct flights to these major cities! Your trip is sure to be pleasant and worry-free when you stay at our hotel near Arcata-Eureka Airport. After your journey, unwind in your well-appointed room and take advantage of all the unique amenities we offer, including a free stretch limo service and a relaxing outdoor Oasis Spa Area! Keep track all of your flight information using our Fiber Optic Wi-Fi and 24-hour Business Center with 2 iPads available for guest check out. Looking for some fun things to do while in town? Take a look at our list of suggested attractions, and don’t hesitate to ask our friendly and knowledgeable staff for any tips on attractions and events to check out. 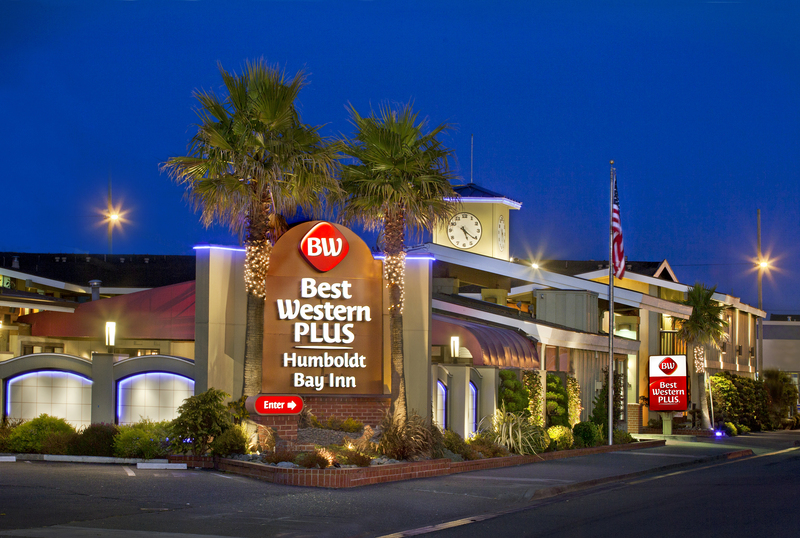 Book your stay at our hotel near Arcata-Eureka Airport for easy travels in Humboldt County! Modern Comforts of the Deluxe King Room at our Hotel in Eureka, California. Unwind with the well-appointed amenities of our hotel accommodations. 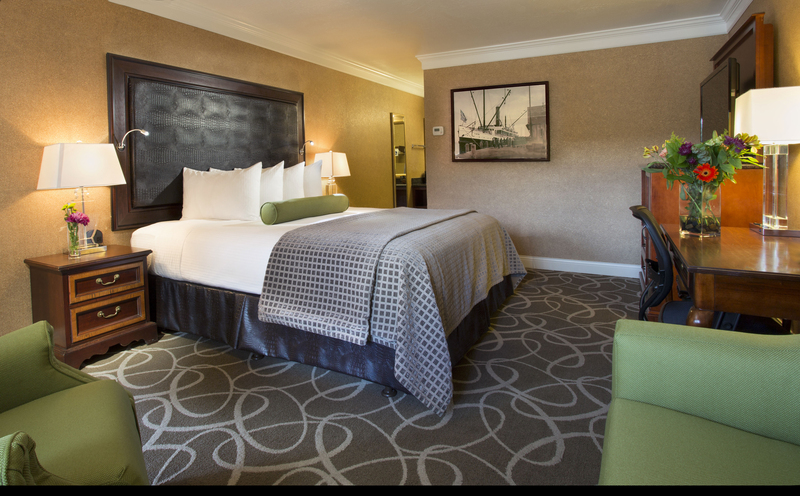 Perfect for relaxing after a busy day, our Deluxe King Rooms feature added furnishings, including a recliner and sofa. Sink into your plush Serta Master Suite bed and after a wonderful night's sleep, start your day off the right way with our free breakfast!